You are currently browsing the archives for the tag 'repairing butter'. 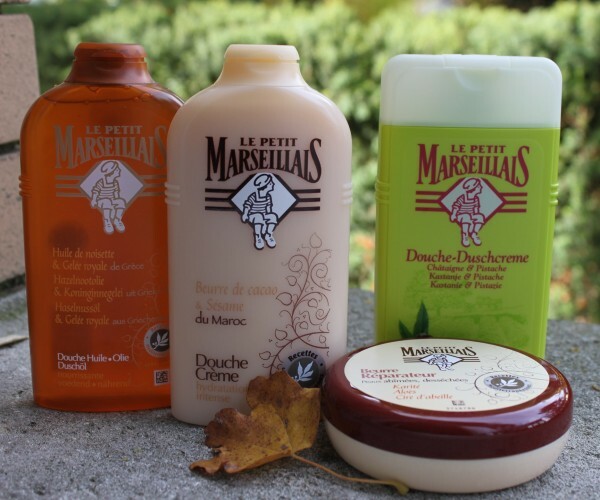 For all my foreign readers, if you are lucky enough to be in France or Switzerland, head straight to the nearest supermarket to stock up on as much of Le Petit Marseillais as possible. 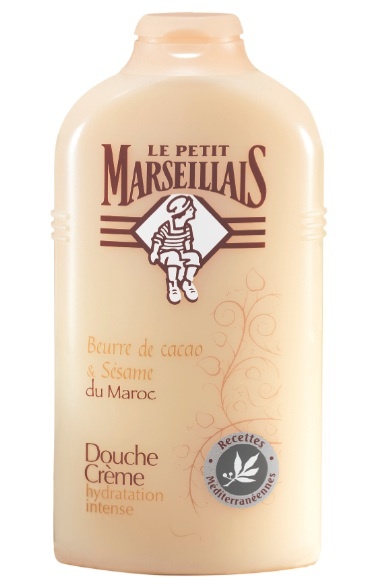 This brand is just divine, amazing products for little money. Think about it! A shower is not only about hygiene, it is more about waking up your senses in the morning. 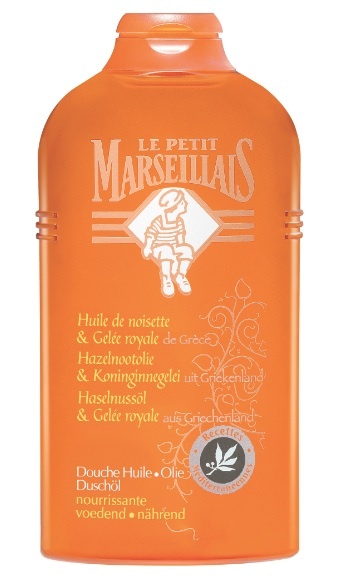 For fall, Le Petit Marseillais is all about the beautiful scents of the South, inspired by the beauty secrets of Mediterranean women. 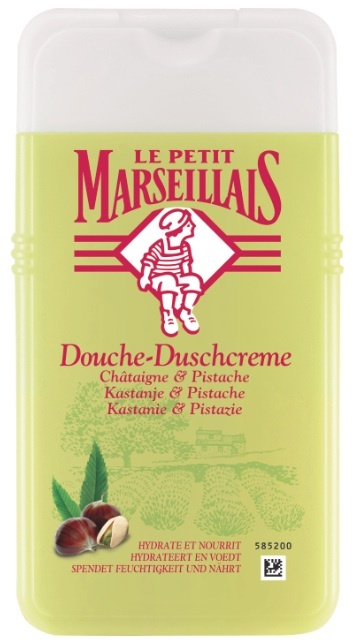 This amazing product has an amazing texture and scent. 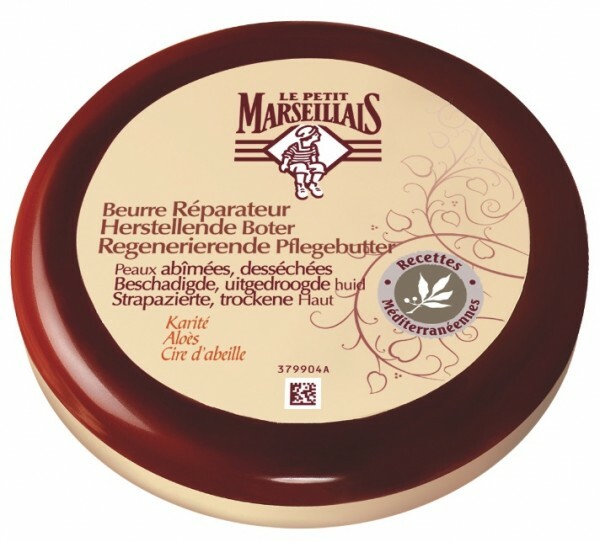 It can be applied on the body as well on the face and works for the whole family. I love to pack it on vacation, one product that suits all occasions and family members. Try it, you will thank me forever!